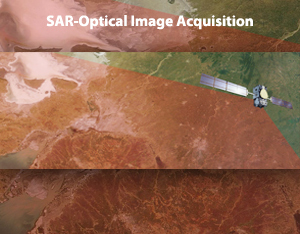 Shoghi provides solutions for high-resolution satellite imagery which can be used for both civil and military purposes. Shoghi has the capability for offering high resolution processed satellite images on demand through its numerous partnerships with satellite service providers. 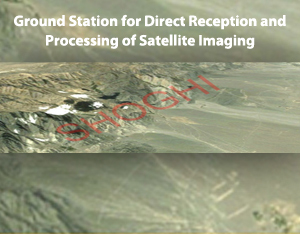 A full fledged Integrated Satellite Earth Station can also be established by Shoghi for their customers which can receive satellite images directly from satellites with the capabilities for processing of the high resolution images in the optical or SAR domain for specific purposes in both civil and defense applications. 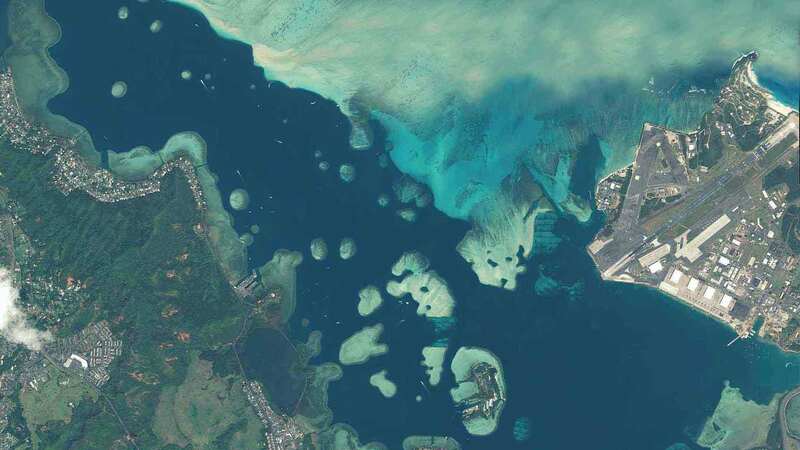 The high resolution imagery can be used for improvement of agriculture, industrial development, infrastructure projects, mining or other civilian sectors within the country as well as situational awareness beyond its borders for military and intelligence purposes. 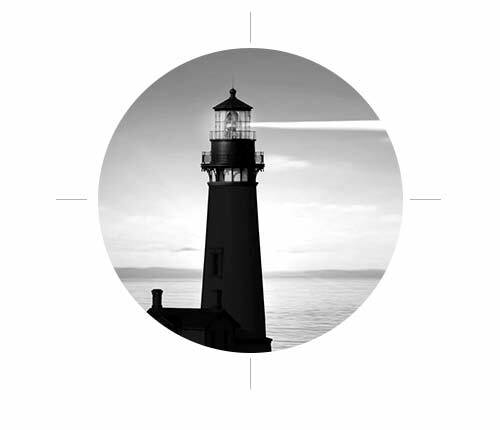 High resolution images for situational awareness both visible and IR/Thermal images can also be provided using UAVs which are listed under the UAV section. .Shoghi is partnered with the leading satellite imagery providers to offer the most..
.To date, satellite ground stations have appealed to renowned scientific..